On a surprisingly warm and sunny Melbourne day, my Plus One and I headed to Pure South Dining to experience the VIN Diemen festival for wine and fun. The festival is a showcase of Tasmania’s fine wines and culinary delights. We were warmly greeted with tasting glasses, generously lined with a marvellous sparkling and a freshly shucked oyster. What a fabulous festival start! Tasmania’s wine regions had been conveniently positioned around the perimeter of the dining room, enabling one of the most extensive winery tours possible in the space of five hours. Armed with a Wine Trails map and Vin Diemen guidebook, we headed to our first stop, deep in the Tamar Valley. We continued to move clockwise around the room visiting the effervescent East Coast, the stunning Southern region and the notable Northwest. Each region had its representative vineyards while the food in the centre reflected Tasmania as a whole. Pure South’s chef David Hall treated us to delicious food procured directly from farmers, fisherman & artisan producers in Tasmania, King Island & Flinders Island. To the sound of popping corks, we nibbled on fancy fish tacos, light cheesy brioches, succulent beef tartare and spiced scallop pies. Making friends with vintners from some of the most amazing vineyards in Tasmania and possibly Australia, the hours slipped by easily. 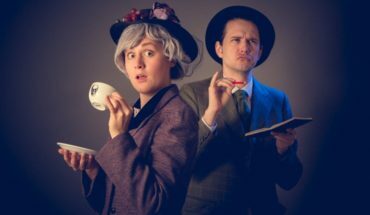 These events, carefully curated by Ravel are the perfect way to try, experiment and enjoy! As a predominantly red wine connoisseur, I was looking forward to enlightening my palate. 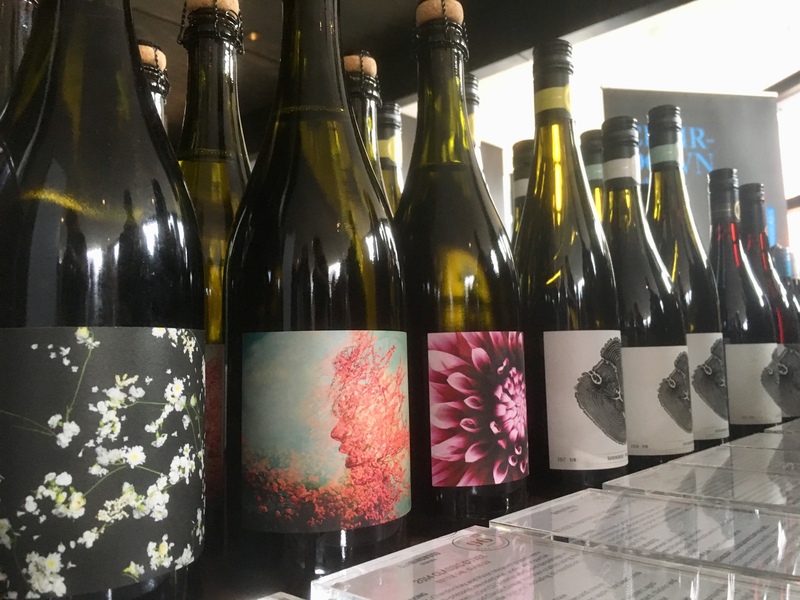 While I knew I would find a safe place in the Pinot’s, I was surprised again and again with the sparkling wines and even the Shiraz (yes, a Tasmanian Shiraz). It was lovely to meet these passionate producers. Their generosity (in knowledge and pours) is emblematic of the hospitality that I have received often in Tasmania. 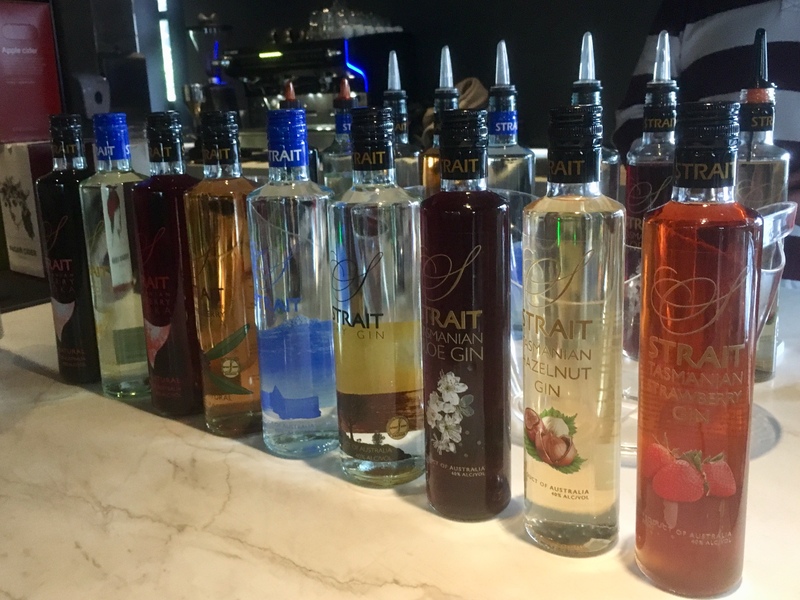 Strait represented Tasmania well with nine of their spirits. With over 100 wines from around 25 producers including a distiller and cider maker, it is hard to pick my favourites. Indeed it was impossible to sample everything. A few stand outs were Penny from the Bay of Fires Winery and their 2016 (Halliday rated 95) serious and yet easy drinking “big Pinot”. Clover Hill Winery were alluring with their wide range of sparkling wines, but boasted of a tasting plate big enough to accompany it – when we came to visit. Barringwood treated us to their very tasty and deserving 97 point Blanc de Blanc and, finally, Glaetzer-Dixon made us feel at home both with their rounded Pinot’s and quality Shiraz. As the appropriate sign of consuming good food and good wine we made friends, both with the Tasmanian locals and with the other festival goers. Our whistle stop tour of Tasmania highlighted the abundance of delicious offerings waiting for us, and provided us with some familiar faces when we go. Altogether this wonderful afternoon felt like a well deserved mini holiday. Disclosure: The Plus Ones were invited guests of Dig and Fish.